We’re here in London attending the Darbar Festival at the Southbank Center. The Darbar festival is an annual music festival which brings together the finest and broadest range of talent in Indian classical music. 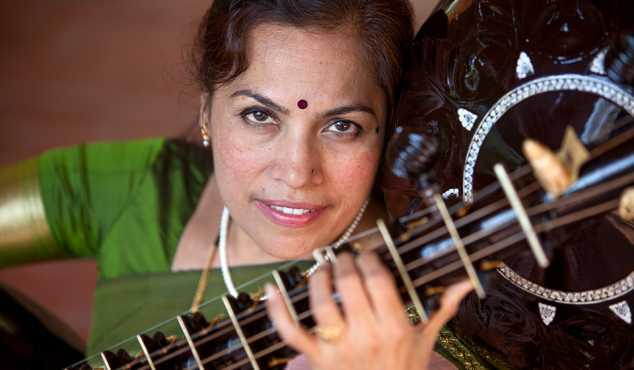 Here’s giving you a sample of Jyoti Hegde playing the rudra veena at the Queen Elizabeth Hall.